If you are struggling to keep up with your bills, you may want to consider filing for Chapter 7 bankruptcy. Chapter 7 gives consumers the opportunity to eliminate debt and regain their financial health. 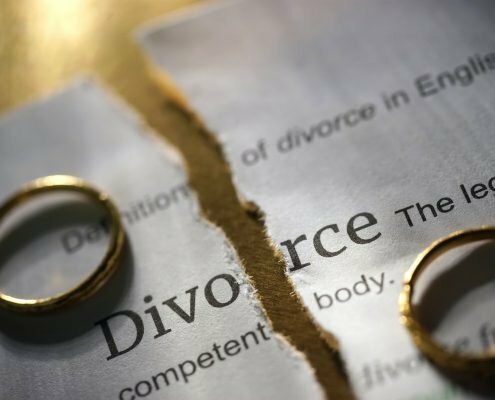 However, because bankruptcy is not right for everyone you should speak with a Tampa bankruptcy attorney before you make a decision on whether or not to file for bankruptcy. If you are considering filing for bankruptcy call us today to schedule a free consultation with a bankruptcy attorney at our firm. 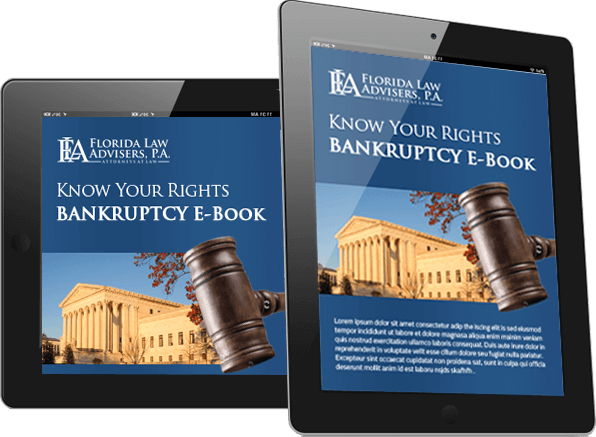 A bankruptcy lawyer at Florida Law Advisers, P.A. 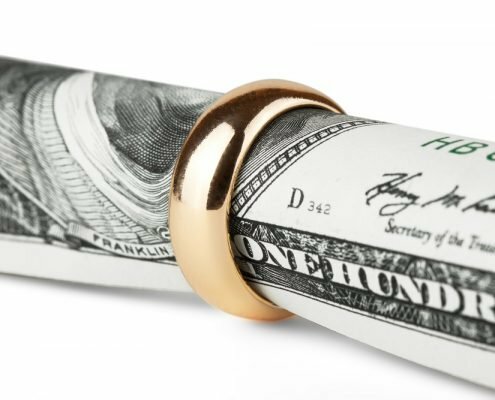 will carefully review all the details of your case and help provide solutions to your financial problems. In a Chapter 7 bankruptcy, the court will discharge many types of debts including: credit cards, hospital bills, leases, and other unsecured debts. The discharge releases the borrower from all liability on the debt. Filing for chapter 7 will also put an immediate stop to any other pending litigation or collection action, such as home foreclosure, wage garnishments, and vehicle repossessions. Chapter 7 bankruptcy is also known as a liquidation bankruptcy because the debtor (borrower) may be ordered by a bankruptcy court to sell certain assets. Fortunately, not all of a debtor’s assets will be subjected to liquidation by the bankruptcy court. Florida bankruptcy law provides exemptions for many of the assets a debtor might own. If an asset is exempt from the bankruptcy the borrower will not be required to sell the asset. At Florida Law Advisers, P.A., we have helped many clients discharge their debt under Chapter 7 without having to liquidate any of their assets. We utilize the Florida exemptions to the maximum potential to save our client’s assets and protect their rights in bankruptcy court. Not everyone will be eligible for Chapter 7 bankruptcy; to qualify you must pass the Bankruptcy Means Test. The Means Test requires the applicant’s disposable monthly income to be below the Florida adjusted median income. The disposable income is the amount of money the applicant receives minus deductions for certain expenses such as car payments and retirement plan contributions. You may pass the Means Test, even if your gross monthly income is well above the Florida adjusted median income, by taking advantage of all of the possible deductions. We know exactly what deductions can be made and our knowledge has allowed us to help borrowers who would have otherwise failed the means test. At Florida Law Advisers, P.A., our attorneys have years of experience helping people just like you solve their financial problems. We understand these are very difficult times for you and we are here to help. Our professional legal team will be by your side every step of the way to ensure you get the most out of your bankruptcy filing. 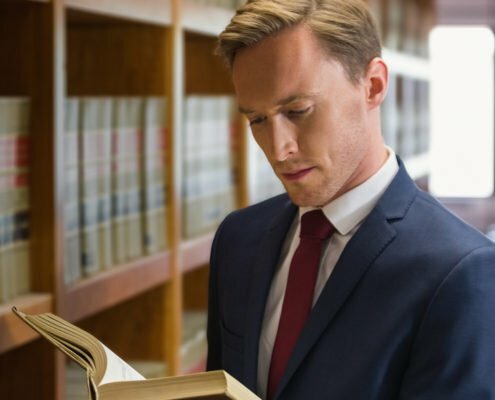 We will use our knowledge of bankruptcy law and skills in the courtroom to help discharge your debts while take full advantage of every possible exemption.